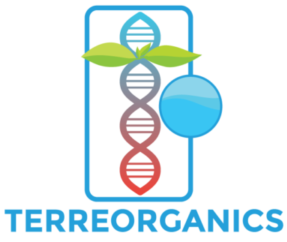 Terreorganics is harmless by exposure. The microorganisms present in the enzymatic products are not pathogenic. The product is 100% ecological, organic and non-toxic. It is safe to use in presence of people, animals and aquatic life. The products are designed to provide simultaneous control of odor, by reducing the biochemical demand of oxygen, the chemical oxygen requirements, the total suspended solids and the turbidity; leaving no waste or traces. 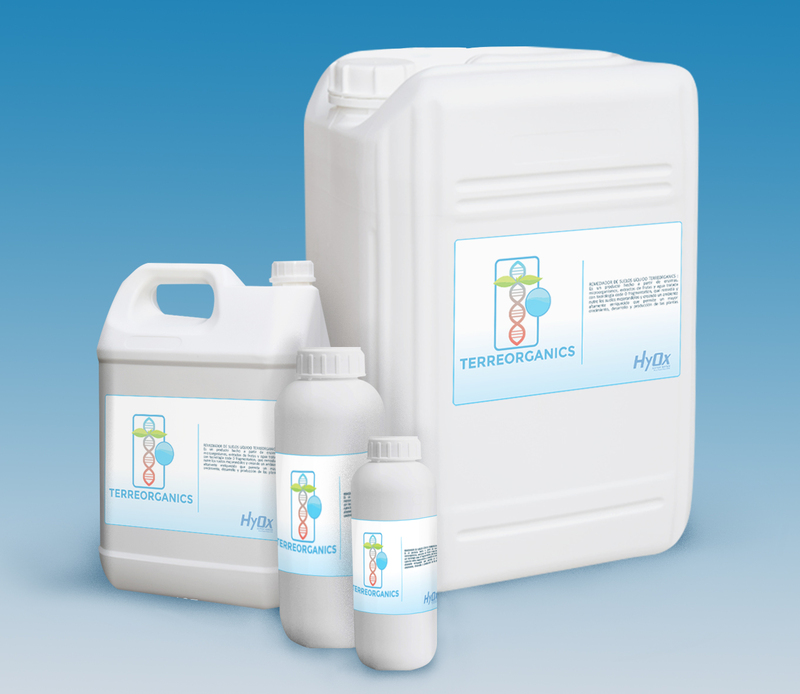 It is a product made from enzymes, fruit extracts and water treated with the HyOX Super Water technology – CODE ZERO FRAGMENTATION –, which remedies and nourishes the soils, improving them and creating a highly enriched environment, which enhances and increases the growth, development and plant production.